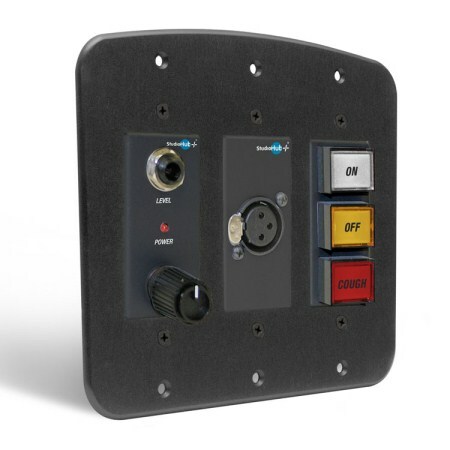 Talent Panel with Mic Socket, Headphone Amp and Utility Buttons. 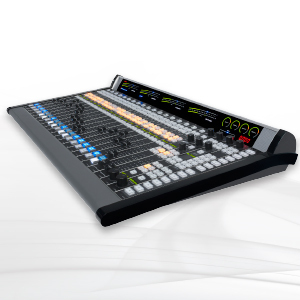 The Talent Panel kit is a complete interface panel for talent who want full control. 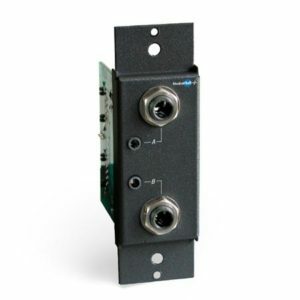 It consists of an active headphone amplifier, passive microphone socket and 3 passive buttons (On/Off/Cough buttons). We’ve also included an attactive triple surface mount chassis, to make easy installation and a polished look for your new studio. 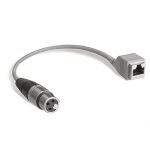 Connection to your equipment is via a StudioHub+ RJ45.